Strengthening the Commonwealth. Building Businesses. Advancing Women. 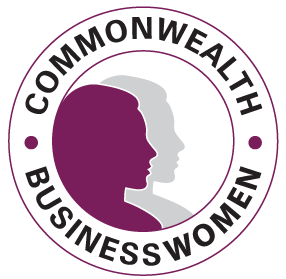 The Commonwealth Businesswomen’s Network (CBW) works with women in business by connecting Governments and the private sector to encourage and enable women’s economic empowerment. 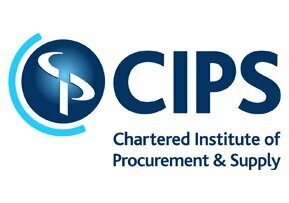 This is achieved through delivering activities, initiatives, products and services focused on trade, talent and training. CBW also sits on the main governance body on gender for the 53 Commonwealth Governments and can lobby on your behalf. Whether you are a Start Up, SME or part of a Corporate business and looking to develop your career there is plenty of advice, support and entrepreneurial spirit encased in this website which is growing everyday! Sign up today from only £8 a month. Your CBW membership will offer your business global opportunities and the power to grow within our network. Choose from 3 tailored packages to suit the needs of your business. Your Membership Opens So Many Doors. We collaborate with some of the leaders in business to provide the best support for you. So where will your business journey take you? Across developing countries, it’s currently estimated that 30 to 37% (8 to 10 million) are female owned SMEs. These firms represent a significant share of employment. Women make up 40 percent of the world’s workforce today. Many of the sectors that are critical for economic growth in some of the poorest countries rely heavily on women employees. The financial power of women is expanding at its fastest rate than at any other time, centred in emerging markets. Female global consumer spending is projected to reach $28 trillion in 2014. Women take on leading roles in their communities as partners of business and government. This is a key moment and period for the Commonwealth, the global economy and businesswomen.